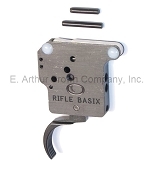 One of the most popular, well proven rifles in history... The Remington 700 is highly accessorizable. 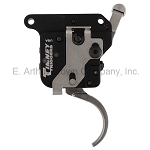 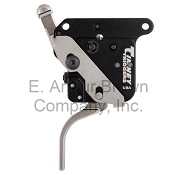 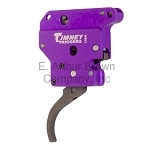 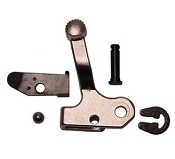 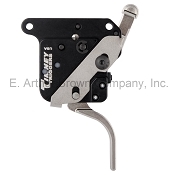 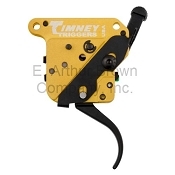 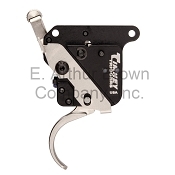 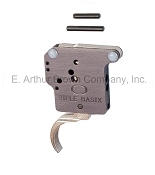 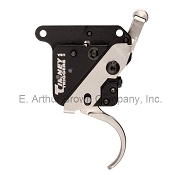 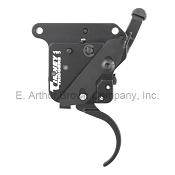 We have Timney and Rifle Basix Triggers and Safeties to replace your factory trigger... See how much better you can shoot with a refined trigger mechanism! 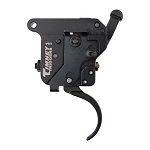 We have Choate fully bedded gun stocks to replace your factory stock... See and feel the difference in how accurately these stocks hold still and shoot! 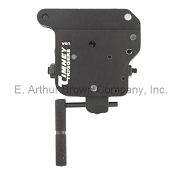 We have Warne one and two piece scope bases to give proper scope alignment and rigidity... To enhance your accuracy... Upgrade and enjoy your Remington 700 Today!